Be sure to check out this excellent site !! Very well documented. 1) Philipp Jacob PROBST (Nov. 30, 1692 Kandel, Pfalz, Germany- d. btw.1747-1758 Albany Twp. Berks, Co.
PA (Alsce changed hands from Germany to France around this time. 3. Johannes BROBST (June 13, 1750 Albany twp. Berks Co.- Sept. 9, 1792 Lynn Twp. brother Peter who died a couple years fater getting married. 5. 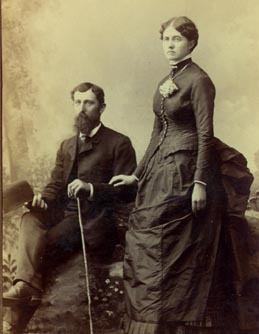 David BROBST (b March 10, 1821 in Troy, Bloom twp. troubles in France and their move to America"
1) Abraham LeFevre (1632-1685) Huguenots --- killed as a result of the revocation of the Edict of Nantes. 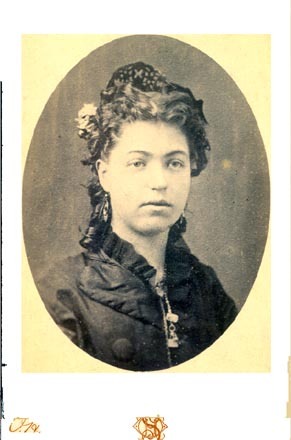 Marie Ferree at the age of 16 while fleeing France. with Isaac, Catherine and Daniel Jr. Marie's husband died before the trip. 3) Abraham Lefevre (April 9, 1706 Bavaria, France - 1735 in Strasburg Twp. Anna Margaret COULSTON (1744-1815) 6) Jacob Lefevre (24 March 1766 Strasburg twp. (1770 in (PA ? 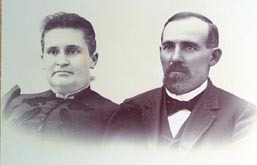 )- 3 Feb. 1829 in Liberty twp., Fairfield Co.
11 Children. Felix & Louisa listed below. 3) Johannes Conrad KOLB (b. 20 May 1723 Meckelshein, Germany. d. 1777 Richmond twp. Berks Co. PA.
Sarah Amelia SPANGLER (b 5 July 1803 Salt Creek twp. Pickaway Co. OH. Sarah died before Henry. +Elizabeth STOPHELL (ca 1698 - after 1756 Germany) m. before 1716 first wife of Jacob..
Christened: 1 Apr 1793, Jerusalem Luth., Berks Co., PA.
6) Leah CULP (1828 Salt Creek twp.